Fashion has been just as synonymous to Kanye West's brand as his music. The rapper's set trends and broke down barriers in the fashion world just as much as he's done in music over the years. While Yeezy is his most successful brand to date, it isn't his first fashion line that he's tried to launch. In the late 2000s, the rapper launched his first clothing line Pastelle which, unfortunately, didn't take off in the way he hoped. 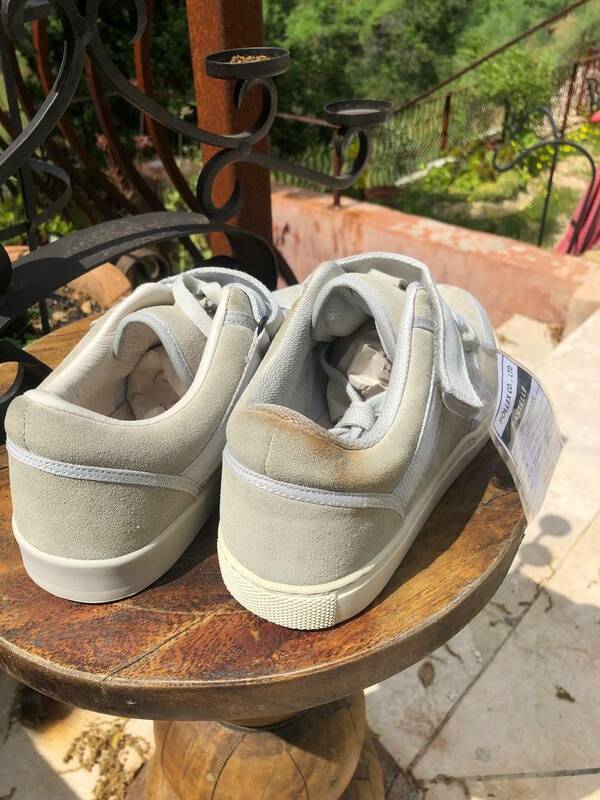 While the brand itself was relaunched by Ian Connor, an unseen sneaker sample has surfaced online and it could be yours for a pretty penny. 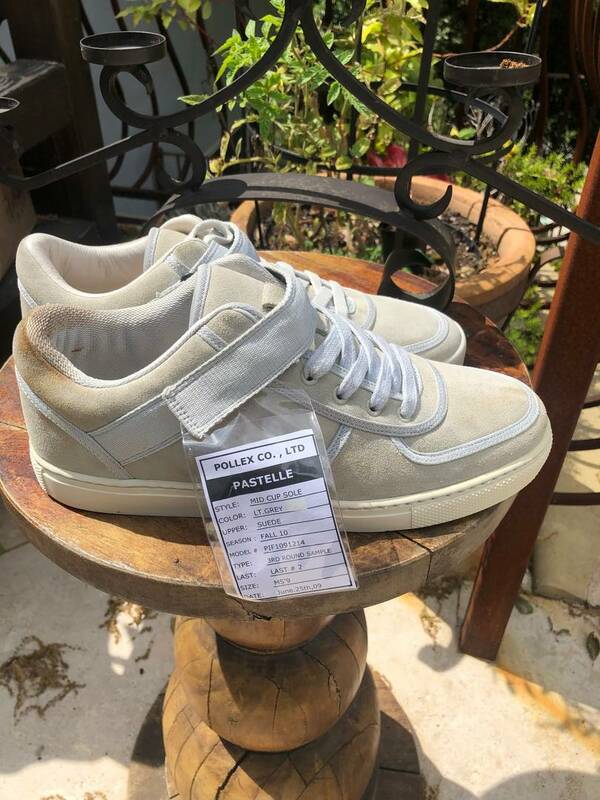 An unreleased pair of Pastelle sneakers are up for grabs for $5K. The mid-top sneaker is made from suede and canvas with an adjustable Velcro strap around the ankle area. 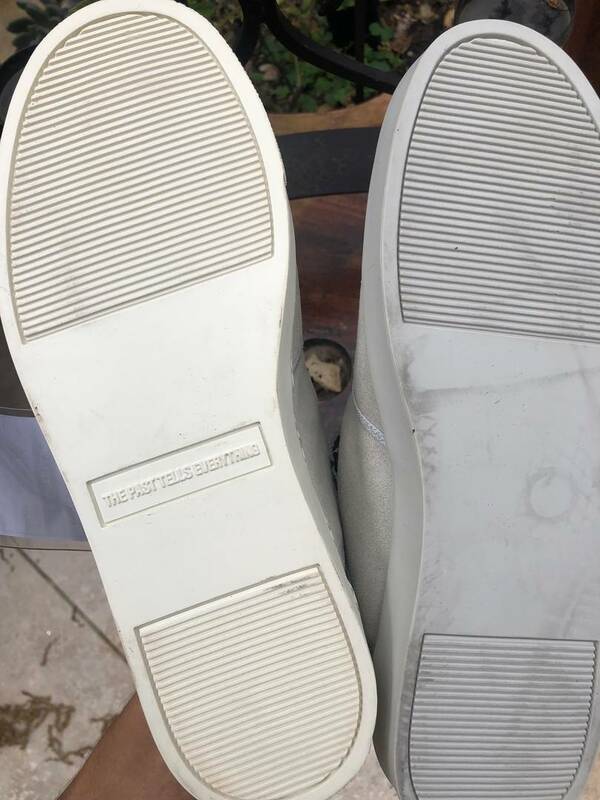 At the bottom of the sneaker, it reads, "The Past Tells Everything." The shoe only comes in a size 9. Unfortunately, there's slight discoloration due to the aging of the sneaker. The shoe is solely a sample so it comes in a standard box. Kanye initially gifted the sneakers to model Gio Mitchell who modeled for a Pastelle photoshoot that was organized by Kanye West. The shoes have never been worn in the past. 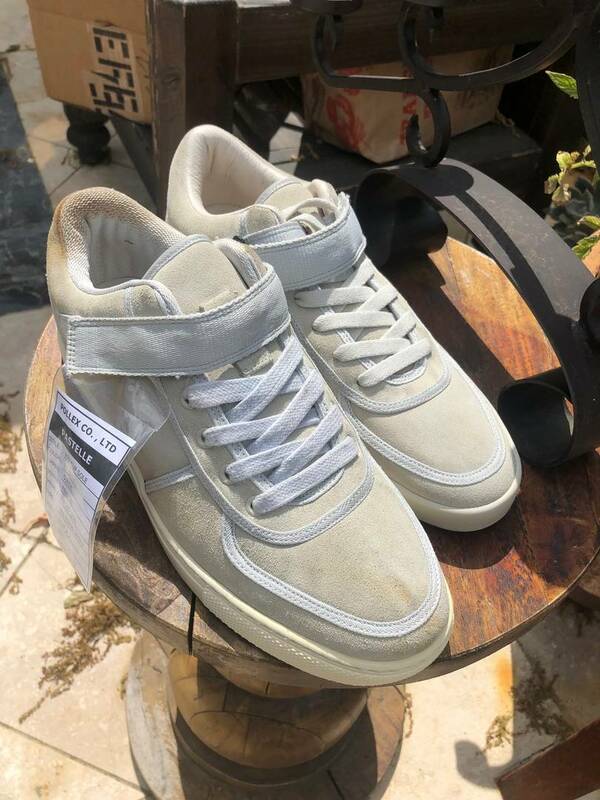 If you're interested in copping a piece of fashion and music history, the shoes are up for sale on hiddenppf.com.